Price includes the vintage shade as photographed. 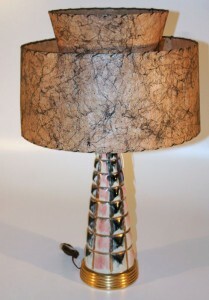 The price is for the lamp base only. 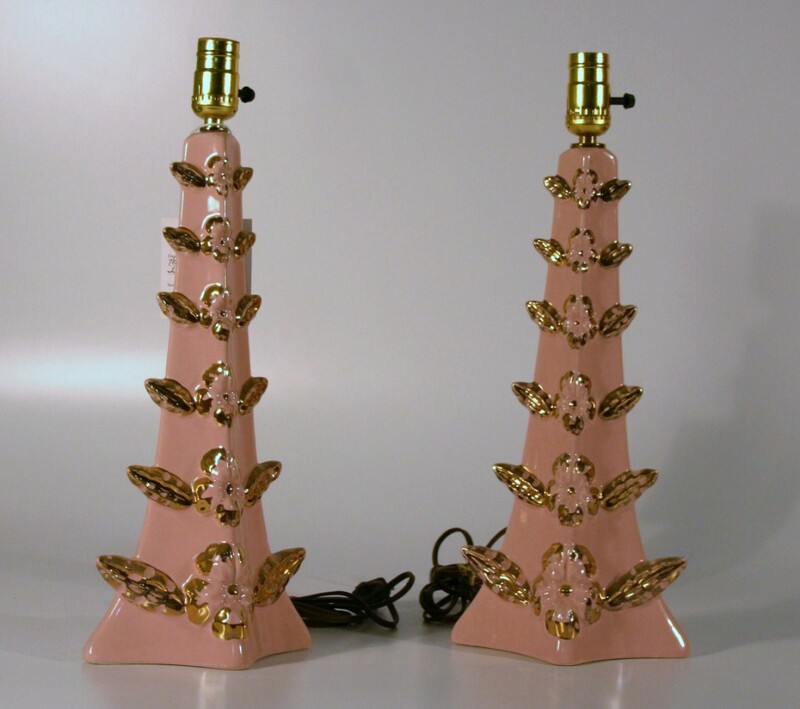 The vintage shade is not included in the price. 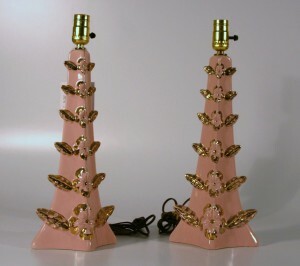 The price is for the base only. 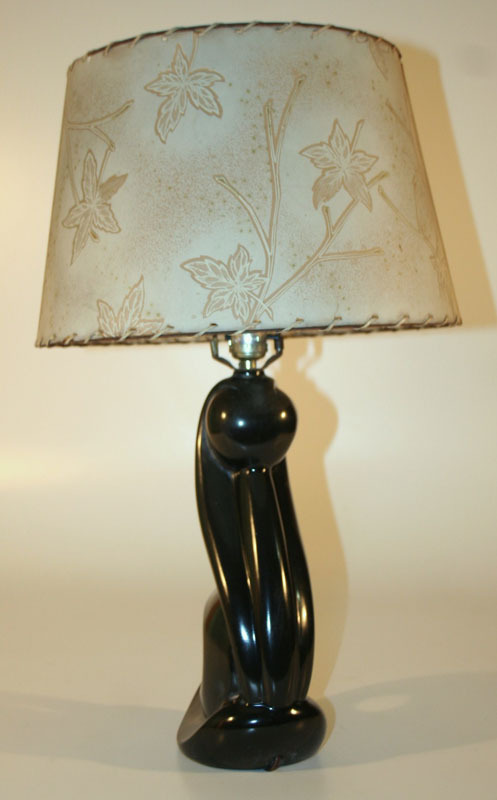 The shade is not vintage and shade exchange is not available. 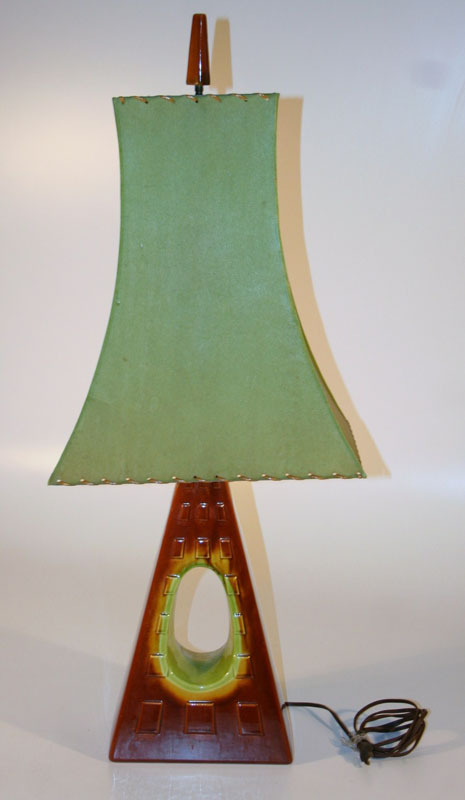 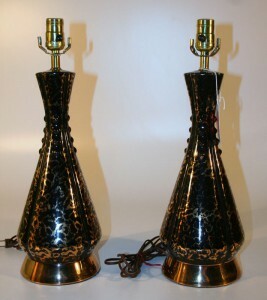 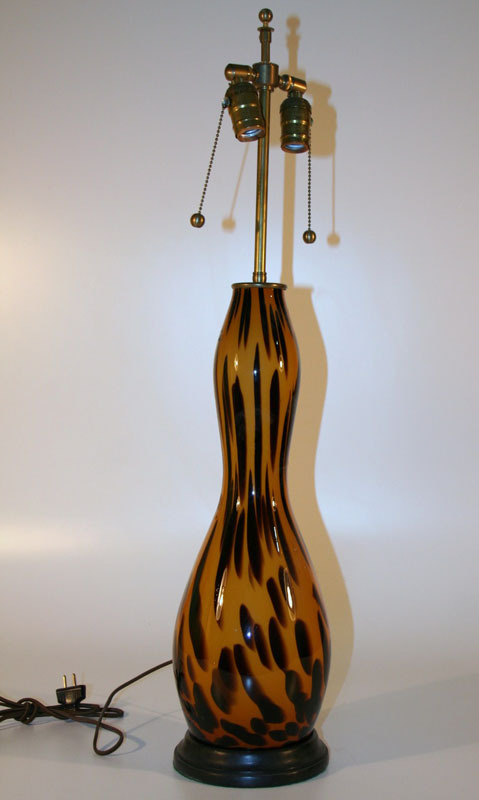 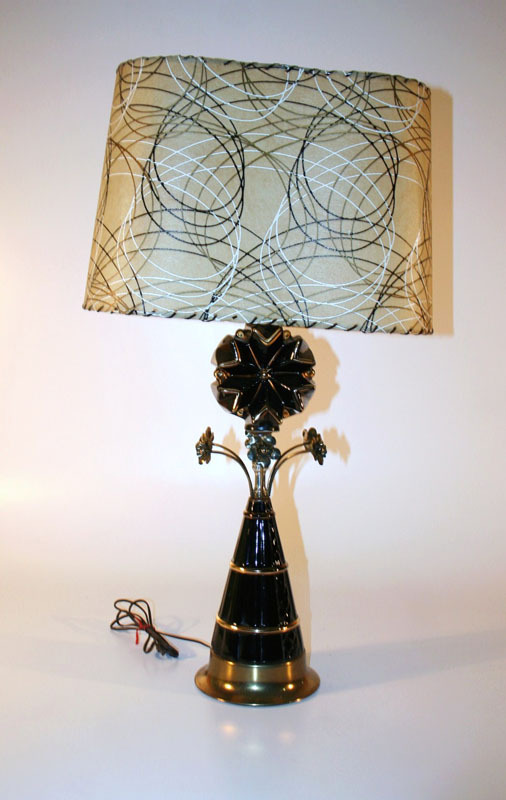 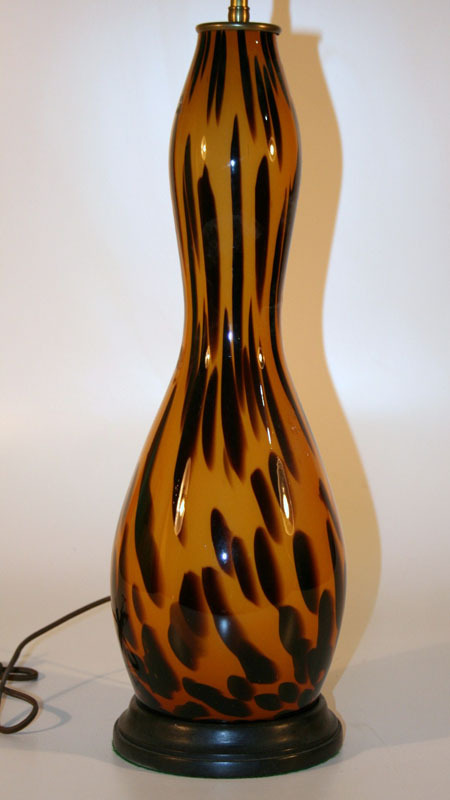 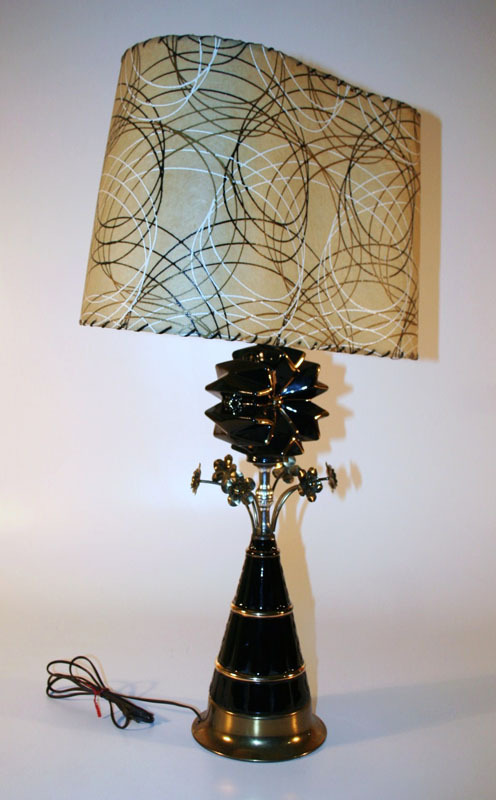 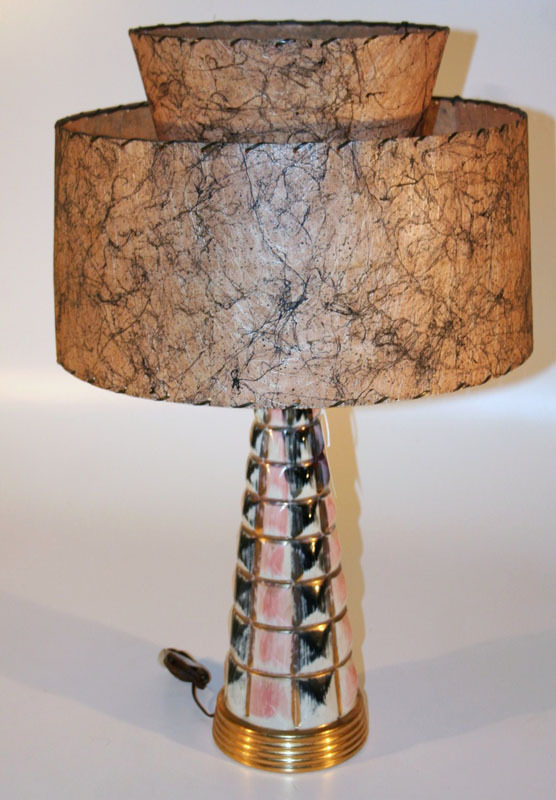 Great example of the Black and Gold genre in Mid Century Modern Lamps.